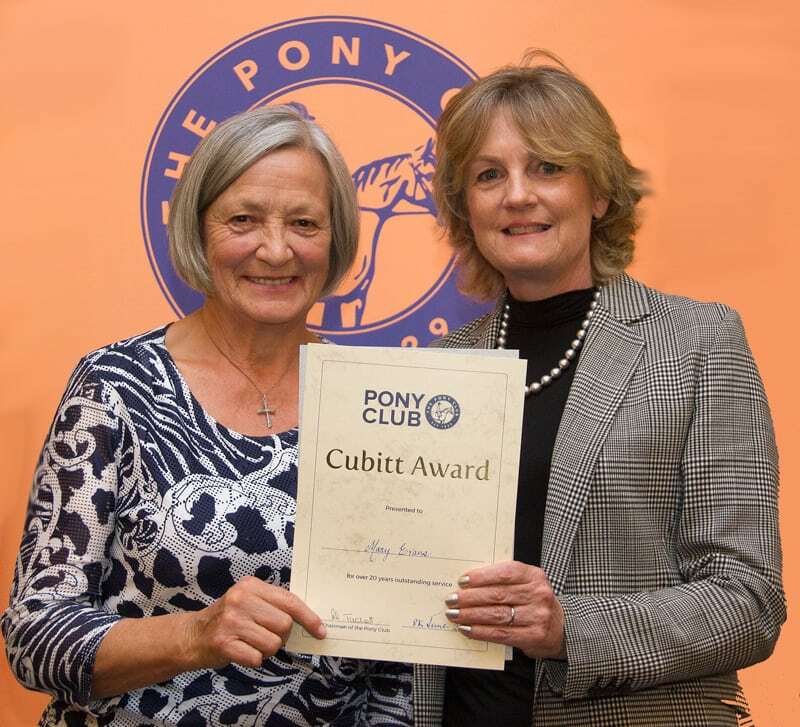 Mary Evans receiving her long overdue Cubitt Award and Bar for voluntary services to the Pony Club. 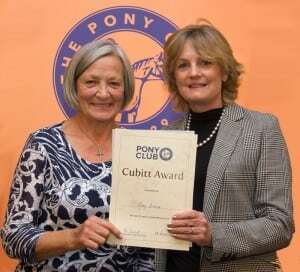 She was presented at the Cubitt Lunch in Stratford on Avon by the President of the Pony Club, The Lady Lloyd Webber. 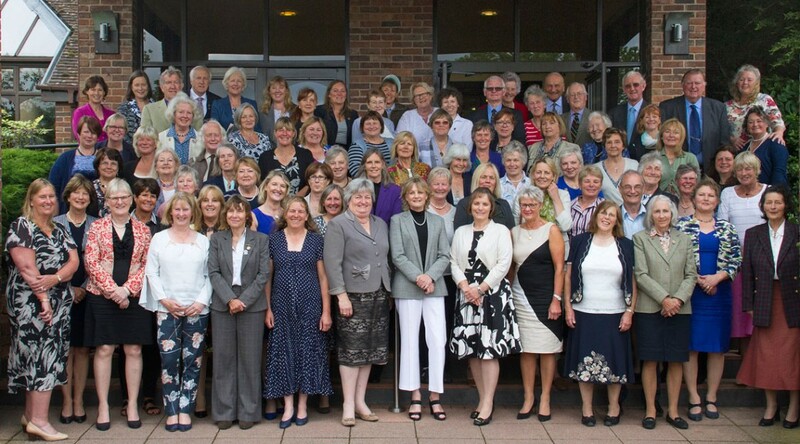 Mary has worked tirelessly for Berwyn and Dee Branch for well over 30 years and is known for her dedication- always giving members’ interests priority.